• Follow all instructions from Toyota staff. Guests will receive an accessories pouch, silicone phone stand, cord keeper and headphones. 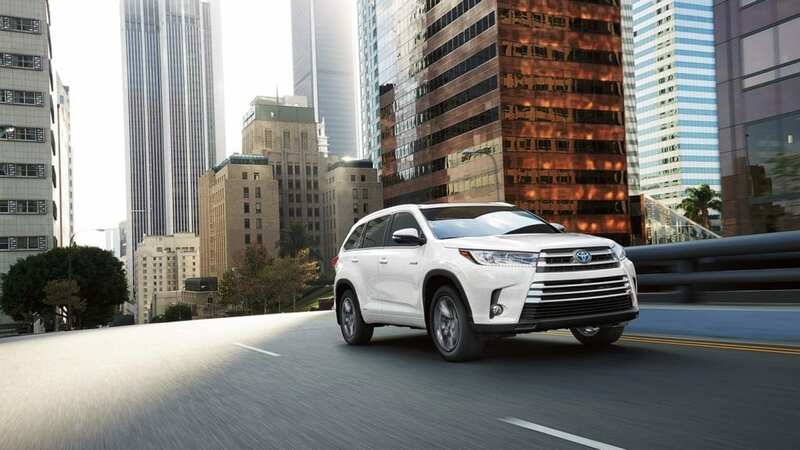 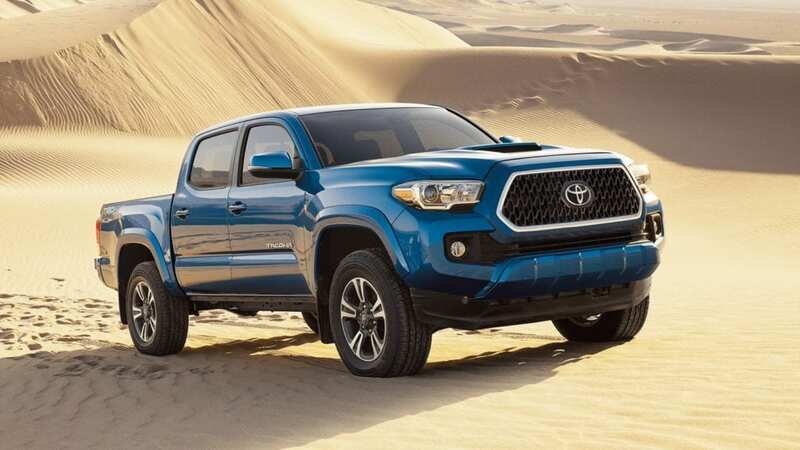 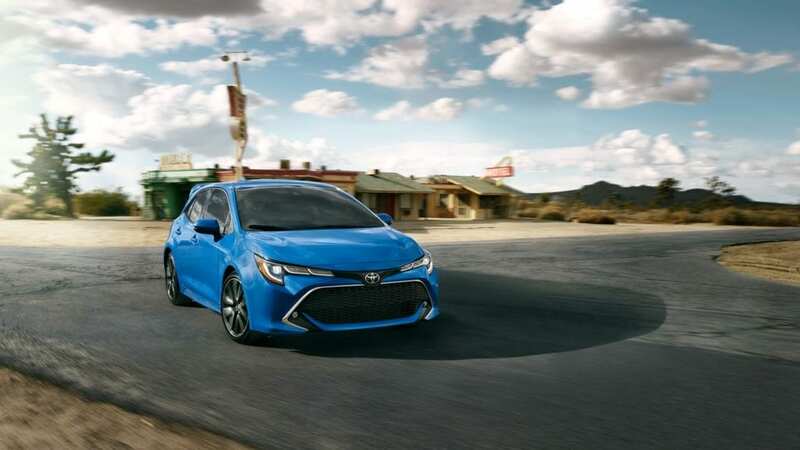 Toyota is back with a daring new look and speed to match! 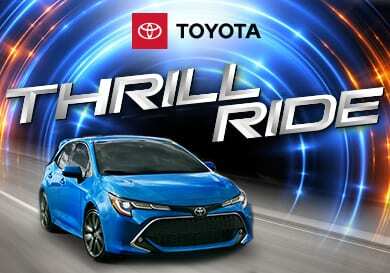 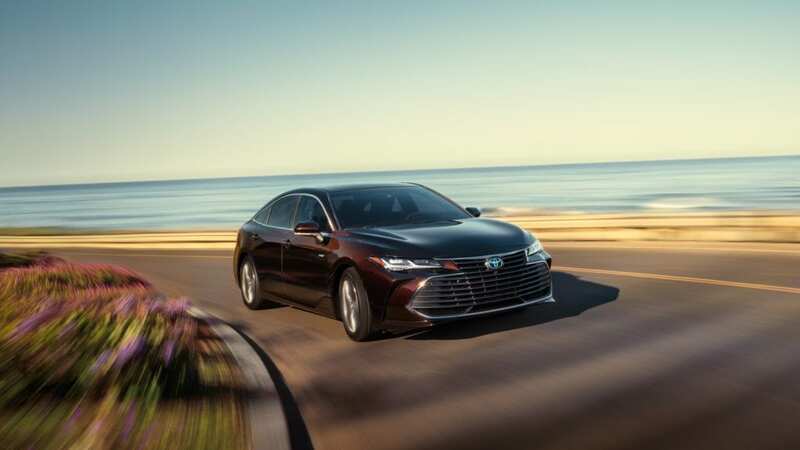 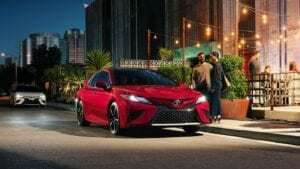 Toyota SoCal will put riders into their own action movie with a Corolla, Camry or 86 blazing through a thrilling drive course complete with evasive maneuvers, donuts, ramp jumps and more! Tag @ToyotaSoCal to share your photos and videos.